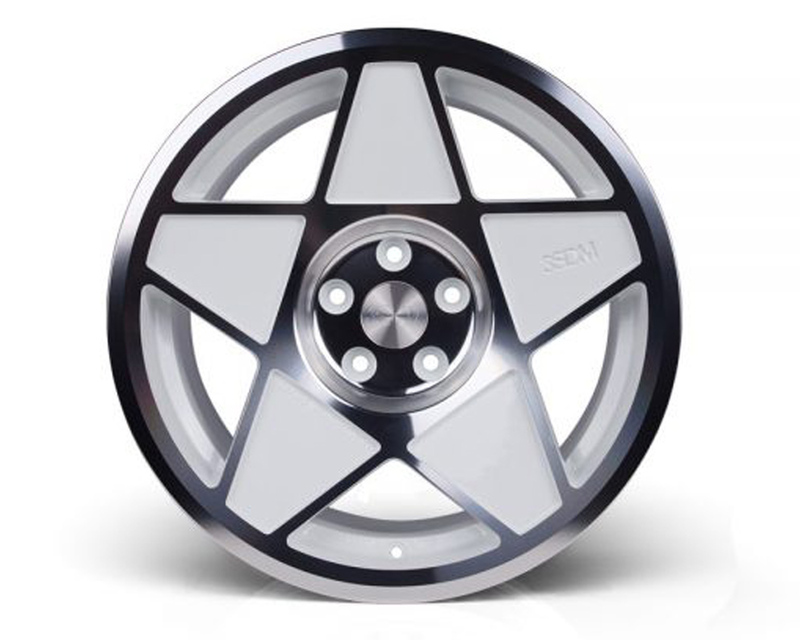 3SDM are a young but very fast growing wheel company with headquarters in the UK. 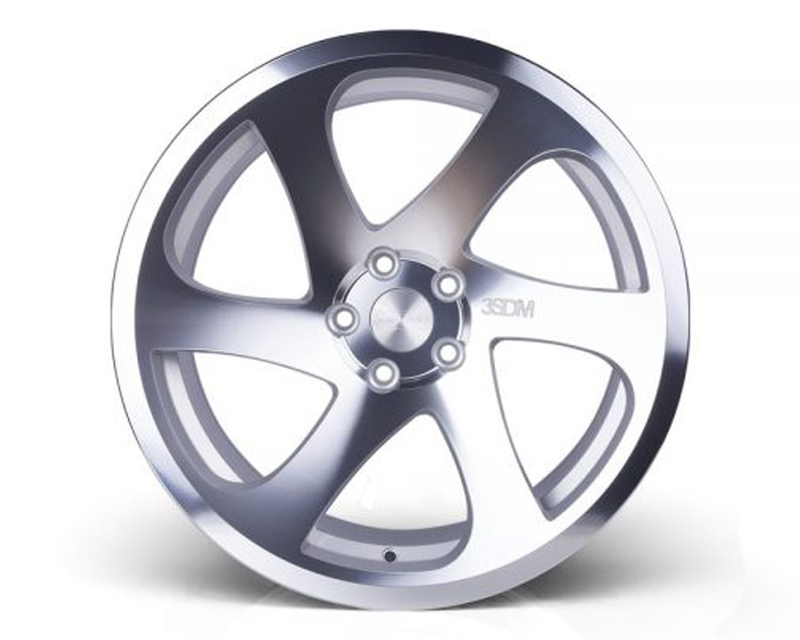 3SDM was founded in 2011 by a group of open-minded modified car enthusiasts, with over a decade’s worth of experience of their own working in the wheel production industry. 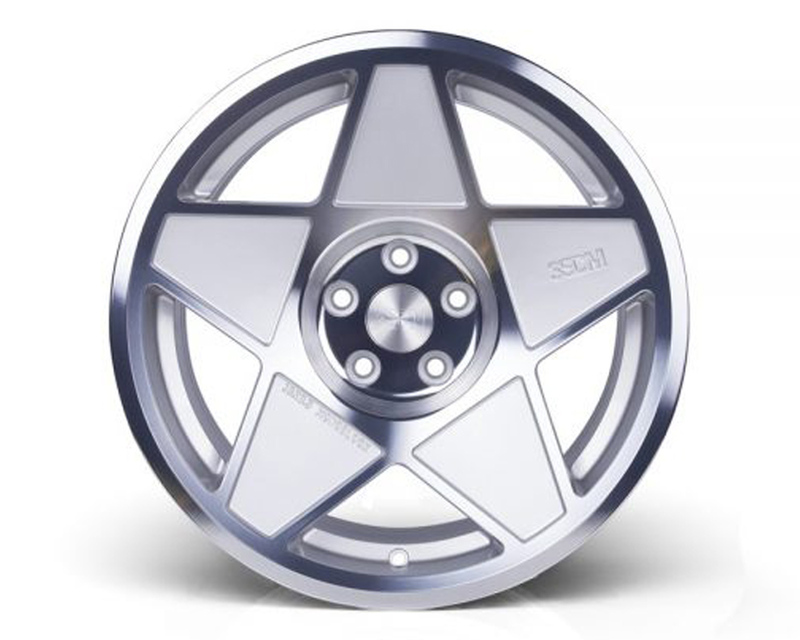 They set up 3SDM to give the modified car scene a range of cutting edge designs and have become the breath of fresh air the otherwise stale aftermarket wheel sector needed. 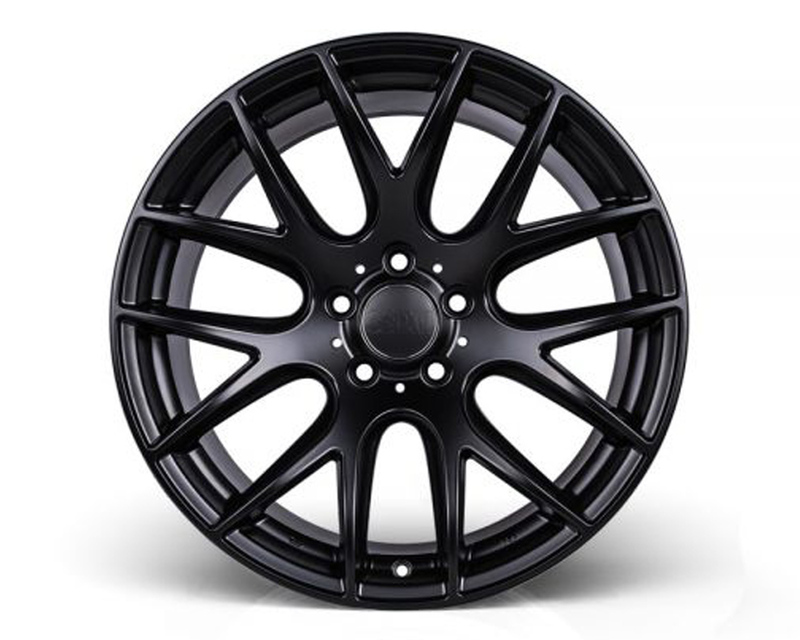 3SDM have a wide range of cutting edge designs and classic styles that appeal to today’s market and yet will hold their own in the future. 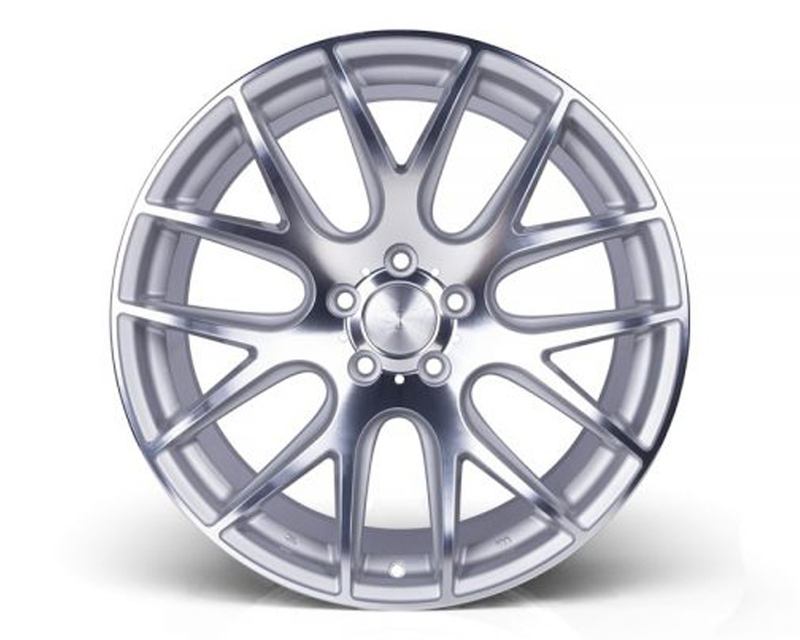 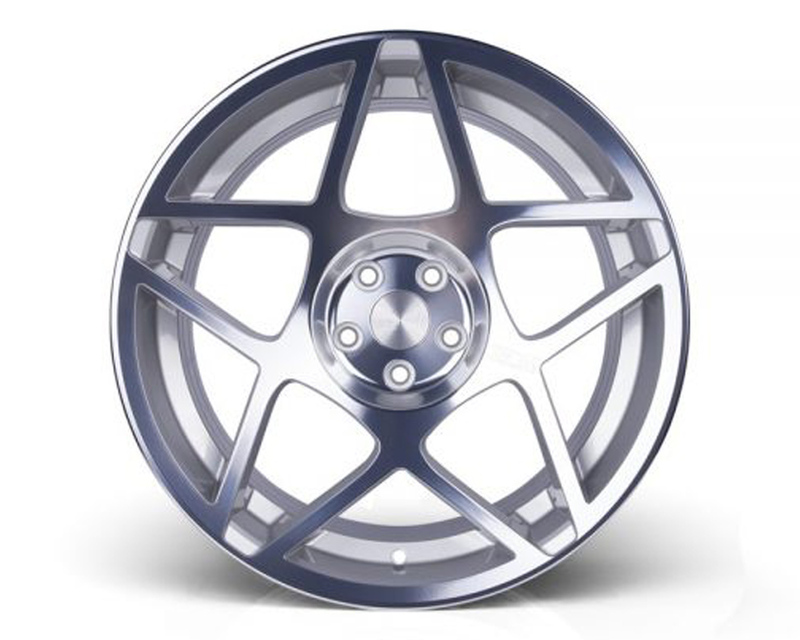 Every set of 3SDM forged wheels are made in the UK from design to manufacture. 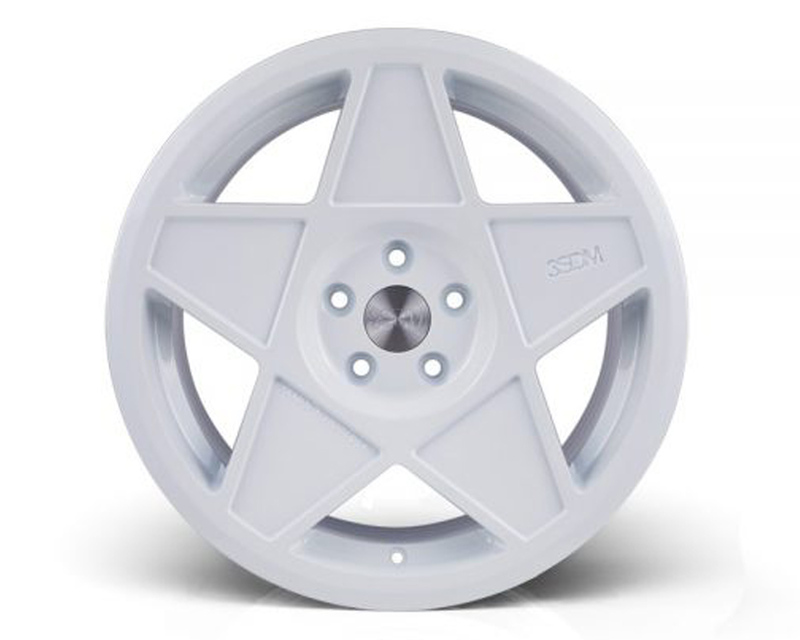 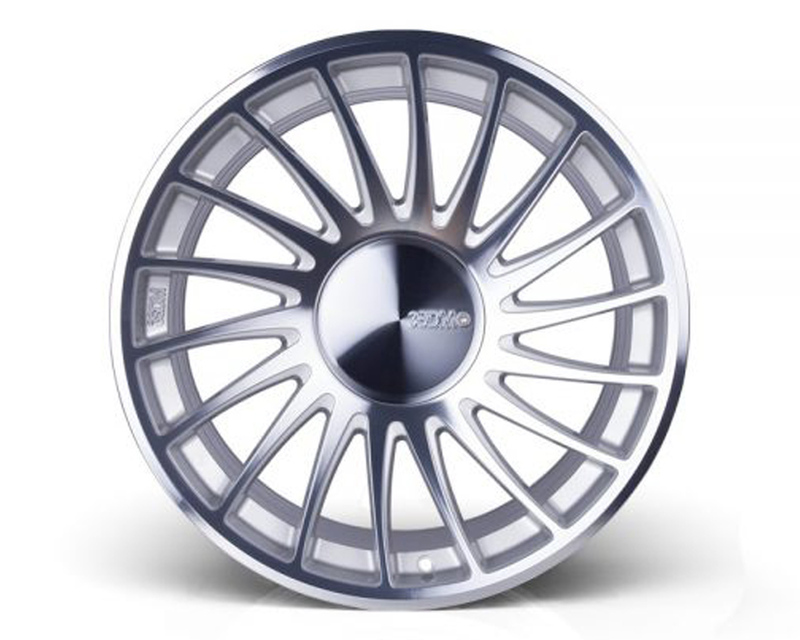 So if it’s timeless, contemporary and innovation you are after, then rest assured, 3SDM wheels are the right choice. 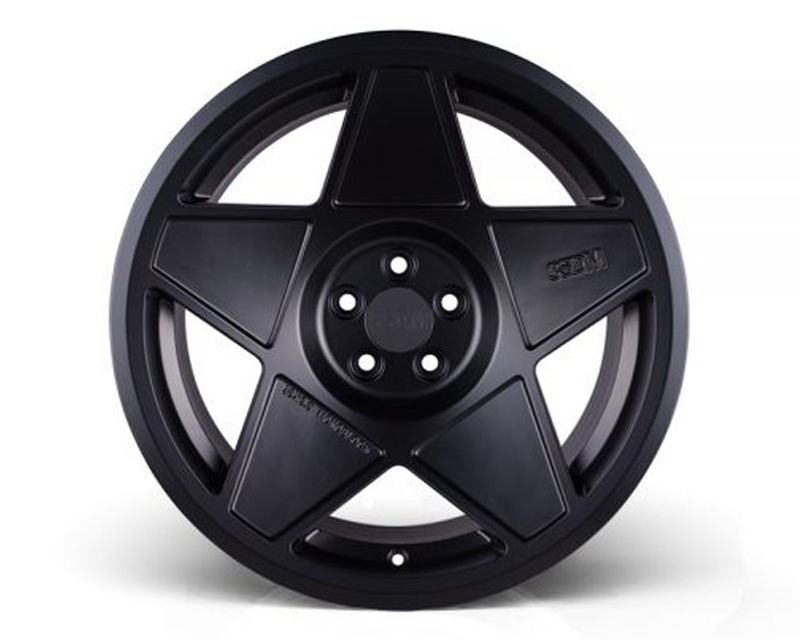 Check out our collection of 3SDM wheels that come in a range of different sizes and specifications for your perfect fit.